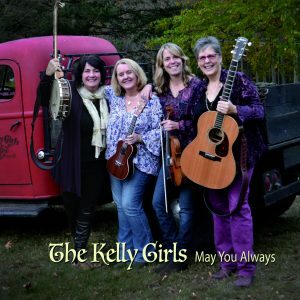 From the first few bars at the very first rehearsal, The Kelly Girls knew a recording project would be in their future. 2017 is the year they made it happen. After months of arranging, recording, and mixing, the CD is complete! Its unofficial release happened this past Friday night during their Celtic Christmas Show at the Bull Run Restaurant to an enthusiastic and celebratory audience. The reviews are just starting to come in, and the word on the street is beyond our wildest expectations! 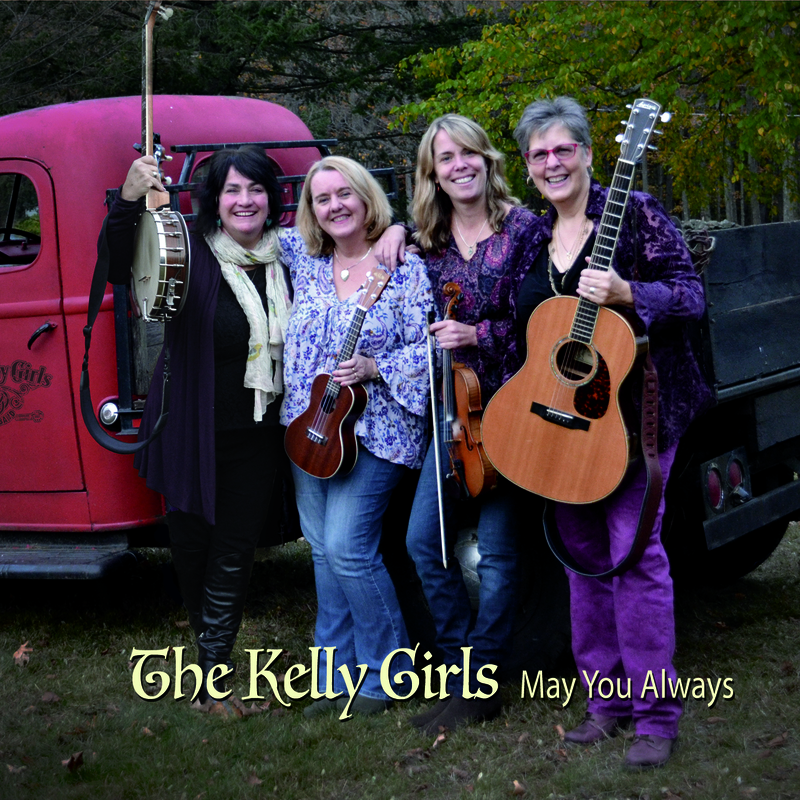 The album has thirteen songs, seven of which are Kelly Girl originals! “Molly Kool”, written by Nancy Beaudette, honours the first North American woman to receive her Master Mariner papers back in 1939. “Last Rose of Summer” was penned by Christine Hatch and is a touching ballad about a mother’s legacy. “Barney’s Shenanigans” and “Barney Get Home” are jigs inspired by the antics of Aisling Keating’s cat! Melinda Kerwin’s beautiful melody “Another Goodnight” along with Nancy’s lyric, lament the heartache of young lovers going their separate ways. The title track, “May You Always”, performed by Chris and written by Nancy, invokes blessings and good wishes for a happy life. 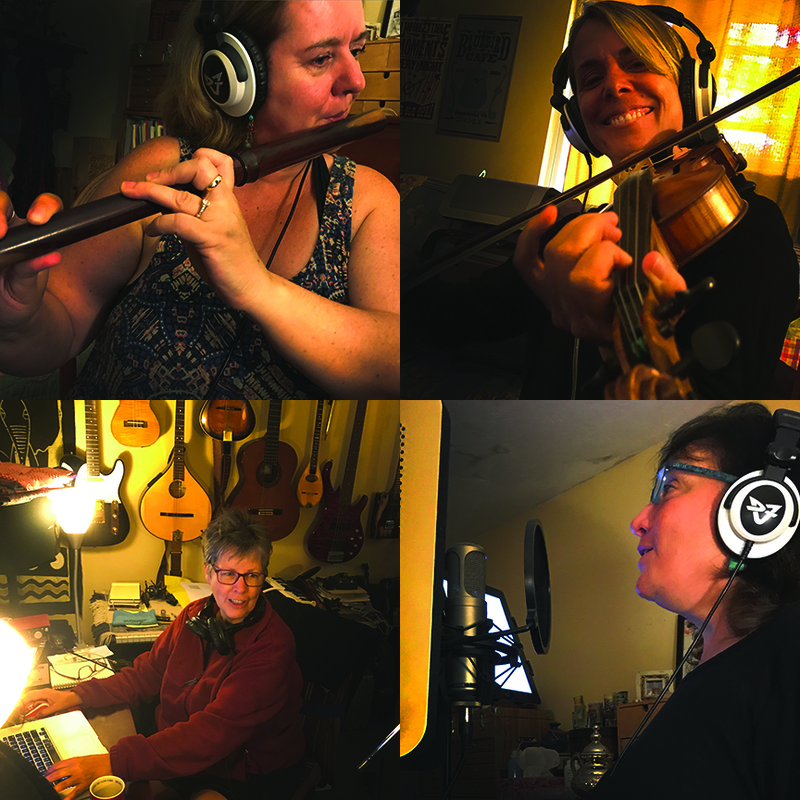 Every song on the CD was thoughtfully arranged and produced with our audience in mind. We sincerely hope you enjoy the collection of songs we present on “May You Always”.